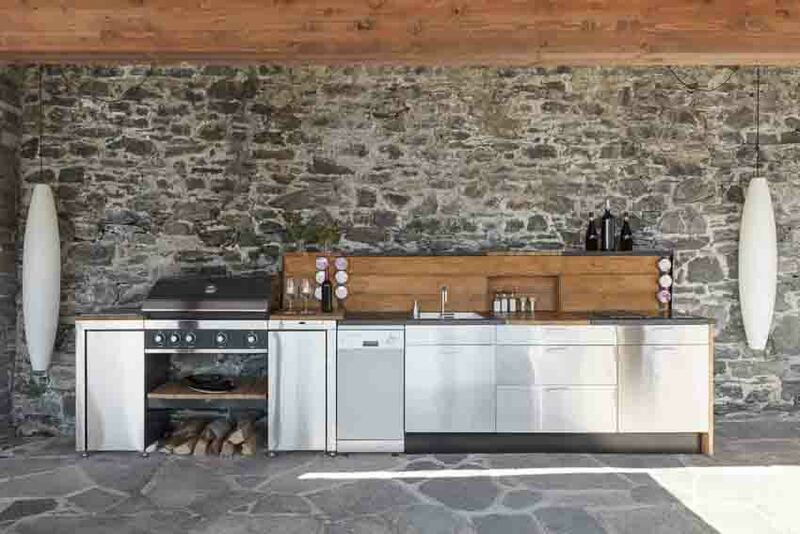 Welcome to OKC Outdoor Kitchens, a division of Home Improvements of America. 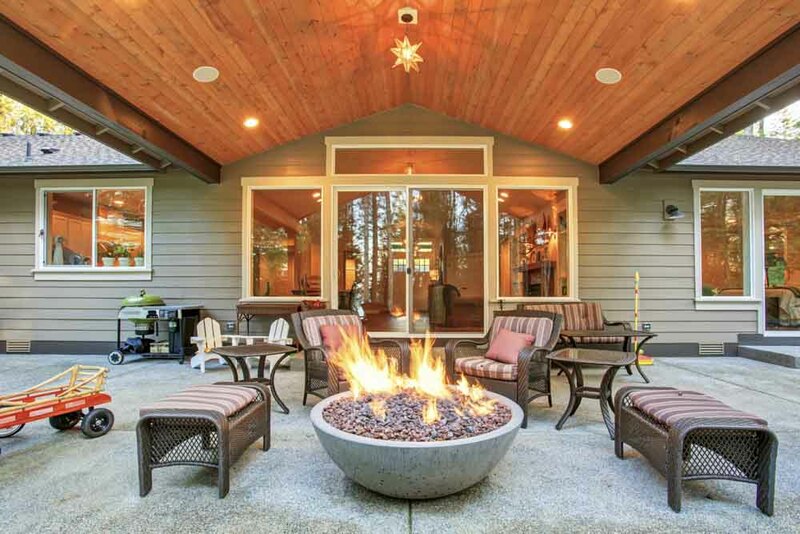 We are homeowners too, and understand it can be frustrating to find skilled contractors. Let us help! 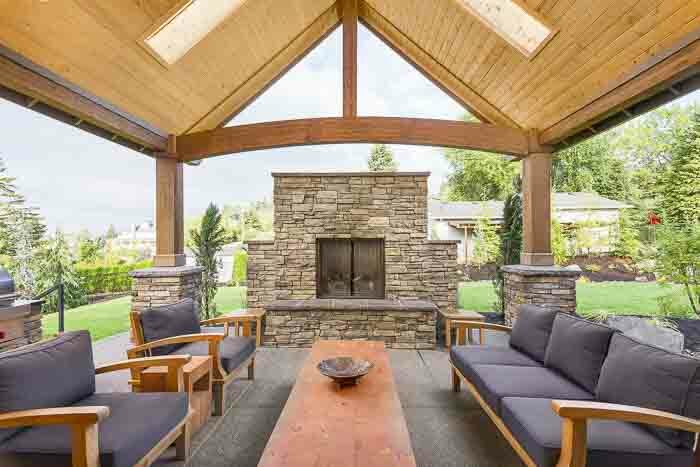 Our mission is to connect you with top quality contractors to create custom, functional, outdoor spaces for your home. No hassles, no headaches! 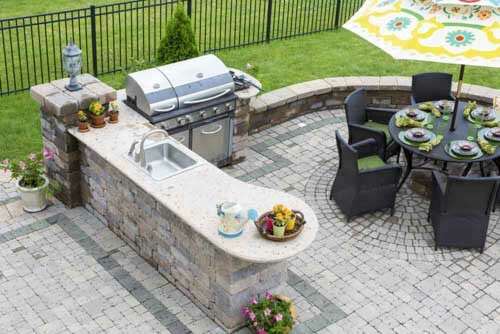 Transform your backyard into a functional, fun entertainment area for you and your family. Give us a call today, or fill out our form to get connected and receive your bids.